As you might already know, TimeTec does not have the function to backup or restore its database. What if you need to backup the database for emergency purposes? 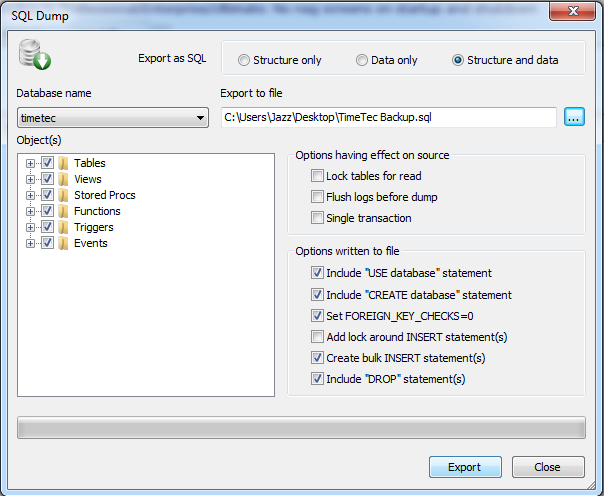 What if you want to migrate the database from an old server to the new server? Not to worry as I have the solution for you. 1) Install SQLyog that comes with the TimeTec installation. Click on the SQLyog Community icon. 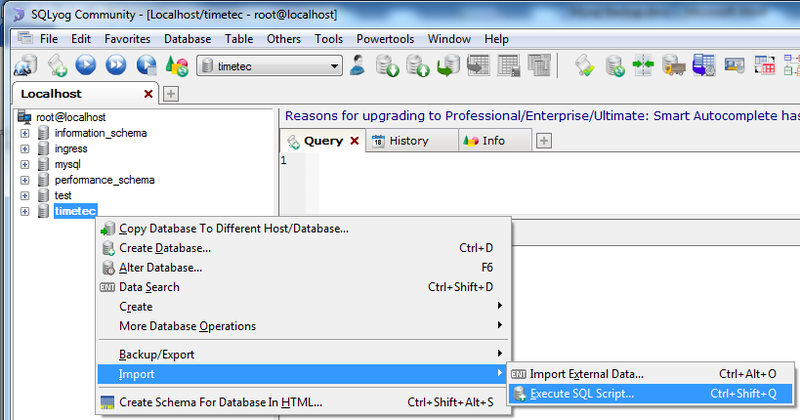 2) Once you are at the SQLyog Community software, click the New button and insert the name as TimeTec. 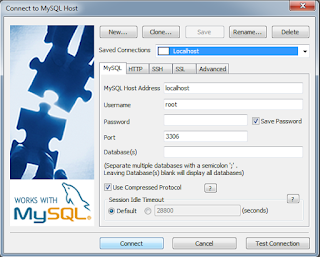 After that insert the TimeTec server’s IP Address (localhost or local IP) as the MySQL Host Address, Username & Password and click Connect. 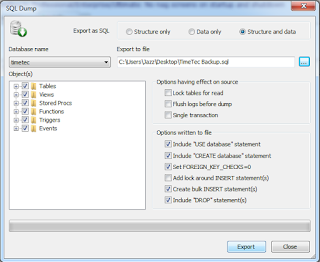 3) Upon connecting to the TimeTec Database, right click on Timetec and select Backup/Export and Backup database as SQL Dump. 4) Click on the “…” icon to select backup file path and click Export to initiate the backup process. 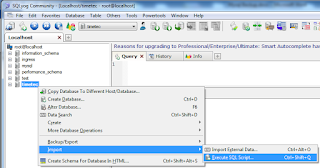 1) At the SQLyog Community software, connect into the TimeTec’s database. 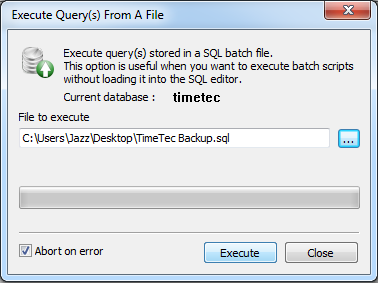 Right click on Timetec, select Import, and then Execute SQL Script. 2) Click the “…” icon to select the backup file path. Click Execute to restore the database.